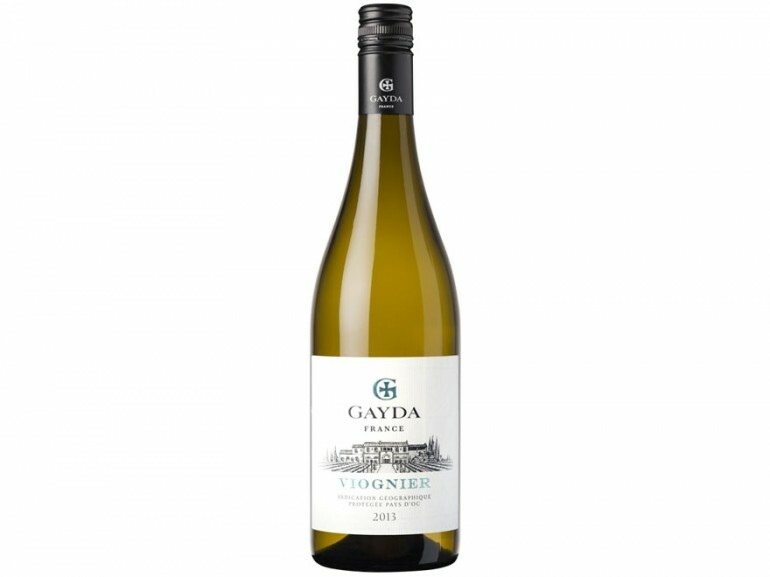 Domaine Gayda has captured the Spirit of the Languedoc in this wine. A wine made from the heart with creativity and respect of our natural environment, bringing together tradition and innovation. This wine represents the diversity of our magnificent region blessed with an incredible variety of soils and climates that gives some of the most exciting wines in the world. Pale lemon gold with an explosive nose. Lovely flavours of apricot, peach and acacia blossom give way to an elegance and freshness balancing perfectly the richness of the grape. 6 months on fine lees before blending and bottling.